Charming family home in the highly desirable Nichols Manor neighborhood. Pride of ownership is seen throughout with many upgrades including new exterior/interior paint, high-end wood look vinyl flooring, ceiling fans, recessed lighting, newer windows, newer roof, extra large master bedroom with walk-in closet, upgraded electrical, AC, and large pool size backyard. Driveway can accommodate an RV. 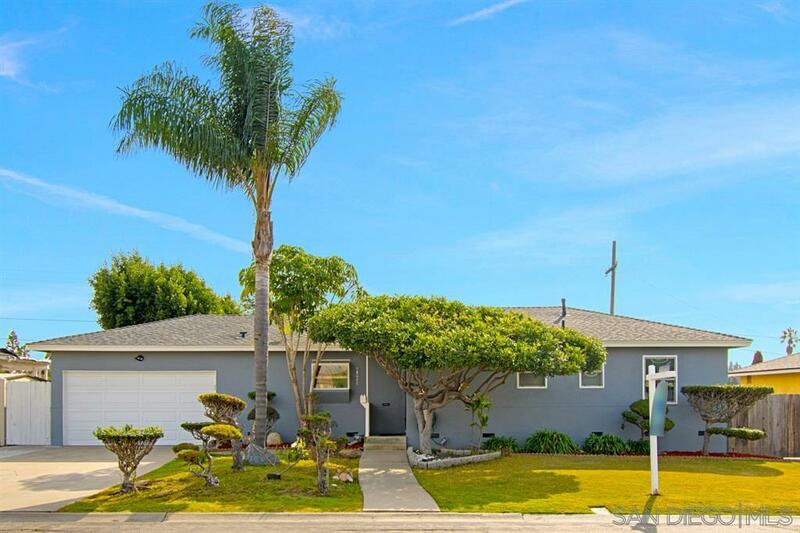 Just minutes from Coronado/Downtown, a few blocks from schools, and close to shopping. A MUST SEE!, Charming family home in the highly desirable Nichols Manor neighborhood. Pride of ownership is seen throughout with many upgrades including new exterior/interior paint, high-end wood look vinyl flooring in the LR, hallway and bathrooms, modern tile flooring in the entry and kitchen, ceiling fans in all rooms, recessed lighting in the LR, kitchen and hallway, newer windows, newer roof, extra-large master bedroom with walk-in closet, upgraded electrical, AC, and large pool size backyard. Driveway can accommodate an RV. Just minutes from Coronado/Downtown, a few blocks from schools, and close to shopping. A MUST SEE! PLEASE SEE ATTACHED HIGHLIGHT SHEET FOR MORE DETAILS OF UPGRADES.